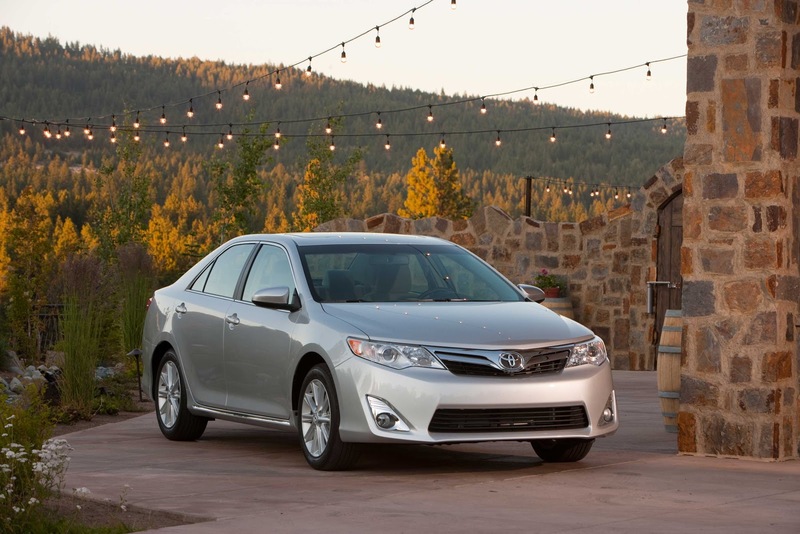 Toyota has just presented the all-new USDM Camry, perhaps its most important model is the US market. 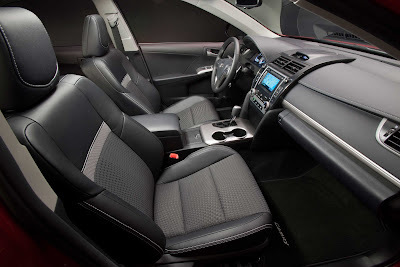 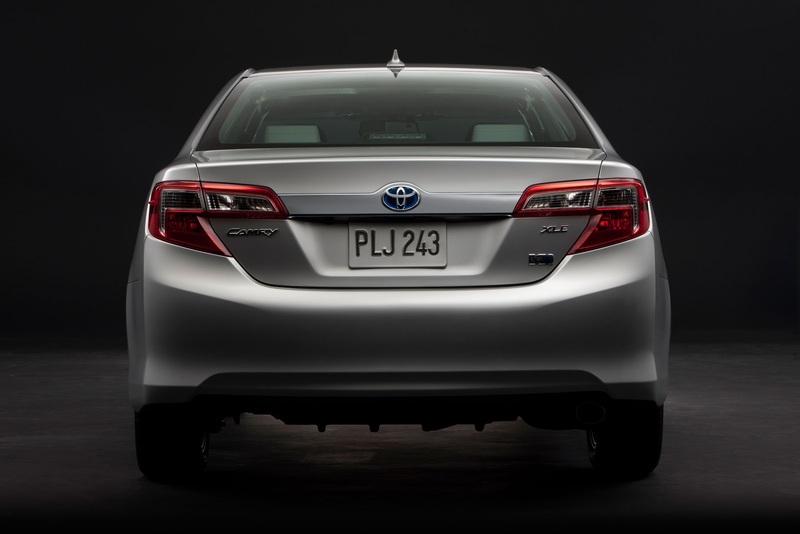 Toyota is so serious about the Camry that during its presentation, it announced that even the prices of all Camry versions will be lower, despite the fact that the new model is coming with more features on board. 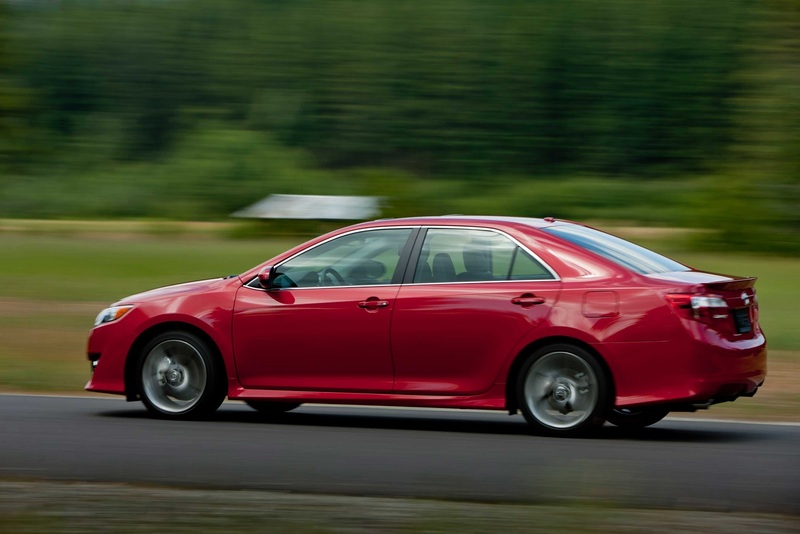 The base model is powered by a 2.5-liter straight four engine producing 178hp. The specific motor can return an average fuel consumption of 28mpg. 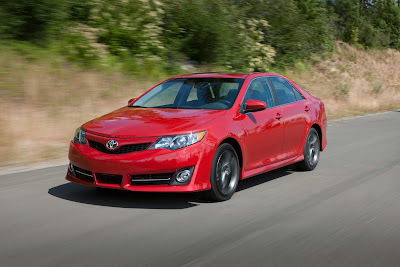 Other engines include a 3.5-liter V6 engine with an output of 268hp, as well as a hybrid powertrain is also available.